Closing out Ultra last night was Knife Party/Pendulum playing a live version of ‘Ghosts ‘n’ Stuff’ on the main stage. The track, originally written by Deadmau5 with vocals by Rob Swire (Knife Party/Pendulum) was performed live with Deadmau5 in his trademark mousehat and (we think!) Tom Morello on guitars for this version. 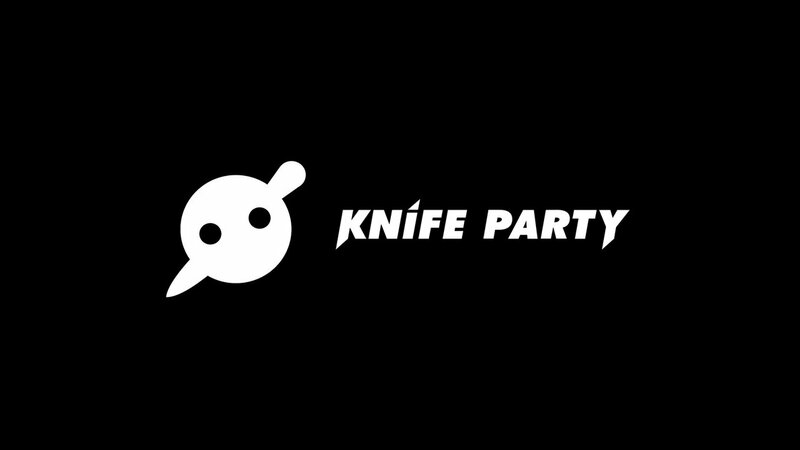 Morello also played guitar over a track he’s been working on with Knife Party (song ID unknown). Check out the clips below! 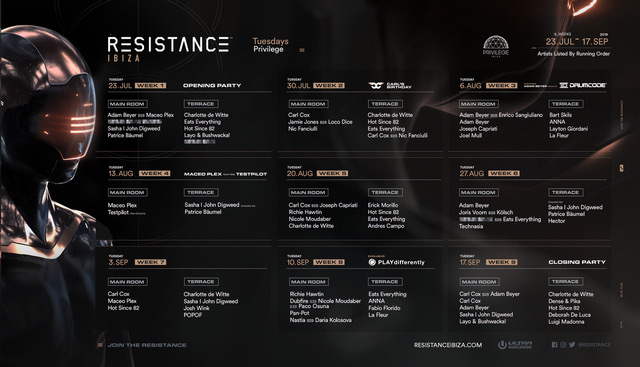 Resistance Ibiza Releases Festival-Worthy Weekly Lineups for the Summer! Deadmau5 Cube 3.0 tour tickets on sale Friday April 5th! 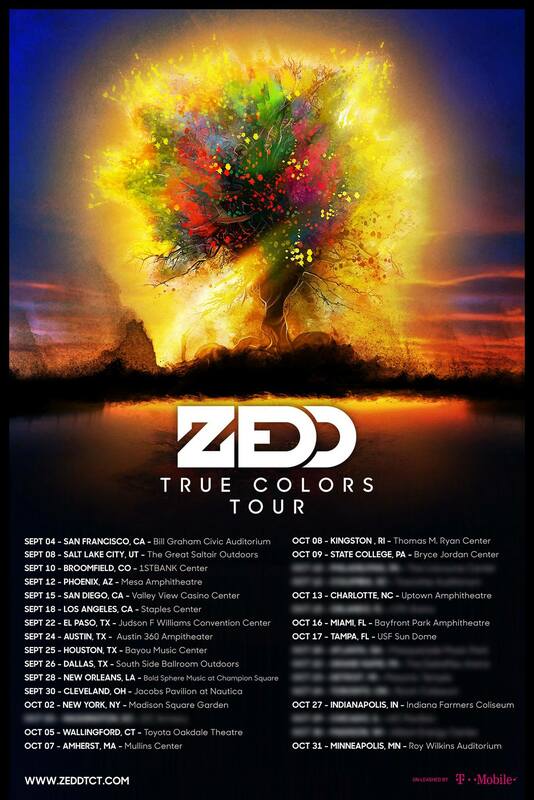 Zedd Announces ‘True Colors’ Tour! 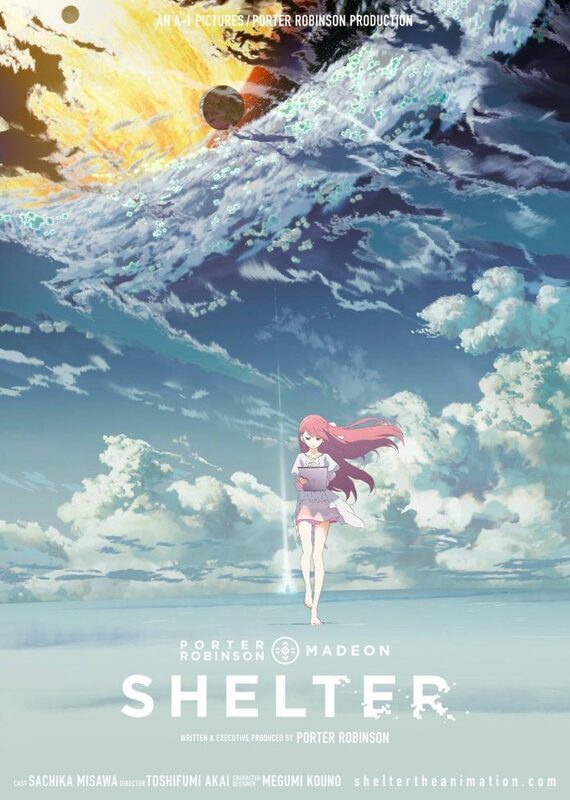 Porter Robinson & Madeon’s track ‘Shelter’ gets the Anime treatment… with bonus behind-the-scenes video! 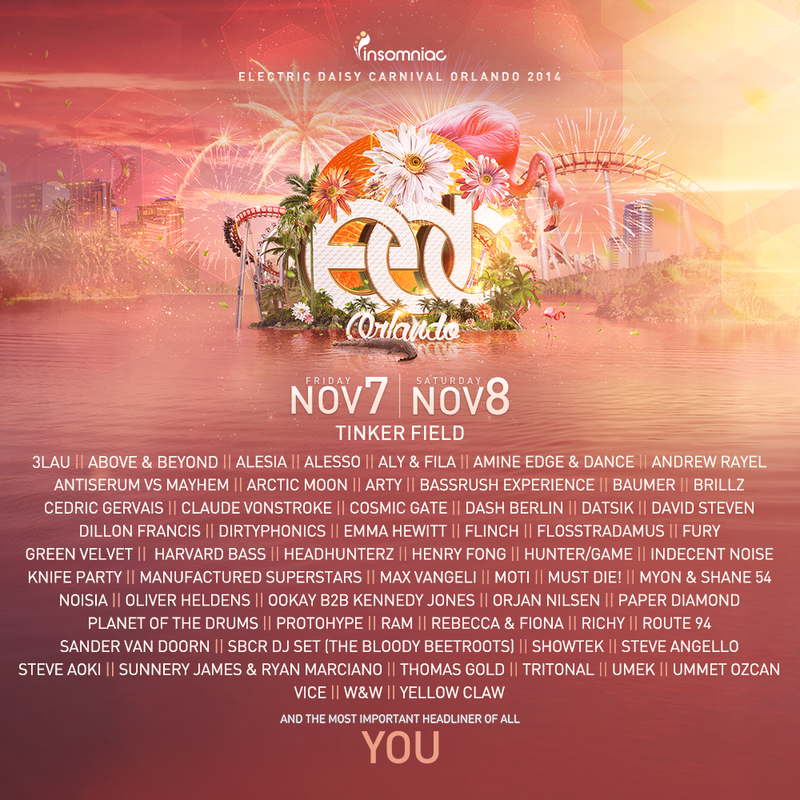 Insomniac Announces EDC Orlando’s Full Lineup! Hard Rock Hotel officially announced for Ibiza 2014! Skrillex debuts Groundhog Day-ish video for new track!